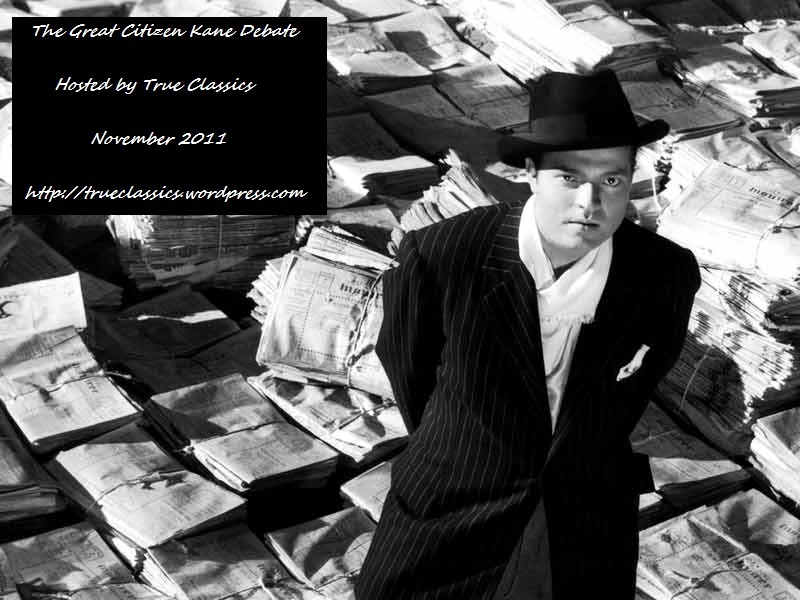 Day 25 of Noirvember: What’s in a Name? 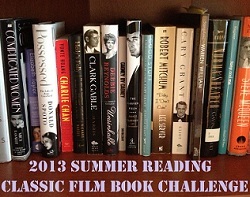 Summer Reading Challenge: How Sweet It Is! Like my Vintage Stuff Facebook page! Click here to order the GIANT Dark Pages issues on Mildred Pierce, Out of the Past, and others! Read a sample Dark Pages! Want back issues of The Dark Pages? Click Burt and Ava for information! Here I go again . . .
For my CMBA sister, Dawn . . .
Just because . 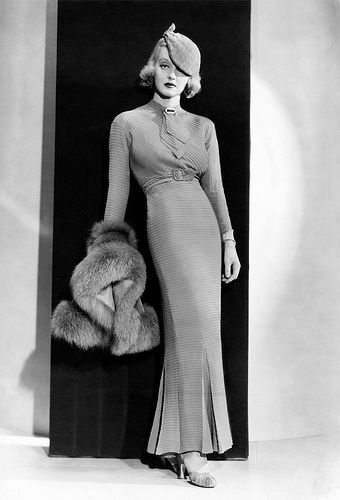 . .
Dorothy Mackaill in Safe in Hell. Peggy Cummins in Gun Crazy. 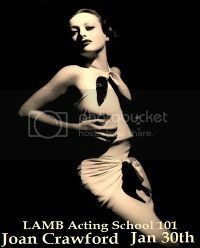 Joan Crawford: one of pre-Code and film noir's most awesome divas! Norma Shearer: She was made for pre-Code. Lilyan Tashman and Kay Francis: Two awesome dames. Don't mess with Robert Mitchum. Joan Blondell: Cute as lace pants. 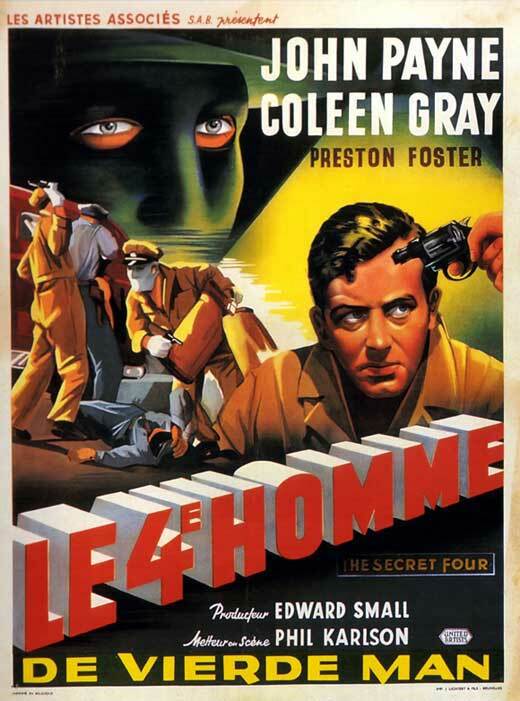 There's nobody like Sterling Hayden. Warren William: Smooth, suave, and sophisticated. ‘Cause I love these two. Virginia Mayo wants you to enjoy your summer! And Jean Harlow does, too!